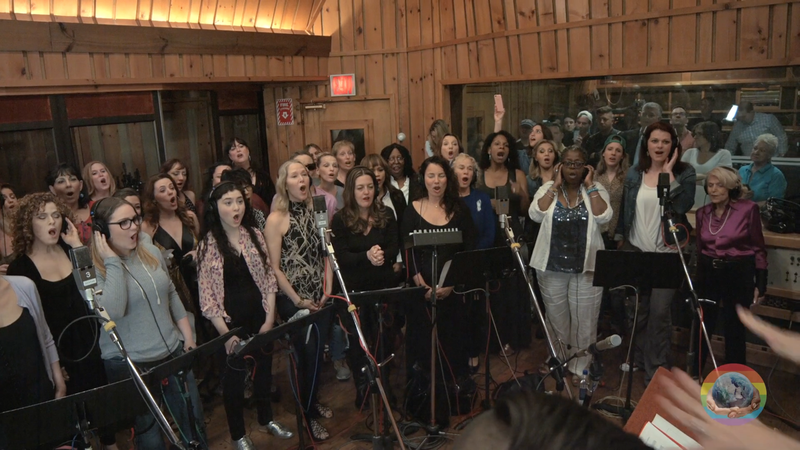 The Broadway community recently gathered to record a benefit single of “What the World Needs Now Is Love." Following the devastating attack at the Orlando nightclub Pulse, 100% of the proceeds will go to the GLBT Community Center of Central Florida. Watch below as the array of musical theater all-stars, including Bernadette Peters, Audra McDonald and Lin-Manuel Miranda, spread love and hope through song. Be sure to catch beltresses Orfeh, Lillias White, Keala Settle and Carmen Cusack in their riff-off toward the end. The Broadway for Orlando track is available to download via Broadway Records.